Claudius Karch wasn't driving the stock M6, the stock M6 has 250 km/h limiter, he drove 290 km/h on slick tires, so it's not the official time. Please remove his times that he accomplished in a tuned car. This car is awesome. It is NOT to big. It is a GT (Gran Turismo -- Grand Tourer). It's made to be a comfortable long distance cruiser that had good power. Not everyone wants to squeeze into a rough riding sports box. The Americans are showing the germans a thing or two about performance cars.More reliable just as fast,and without the ridiculous price tag. 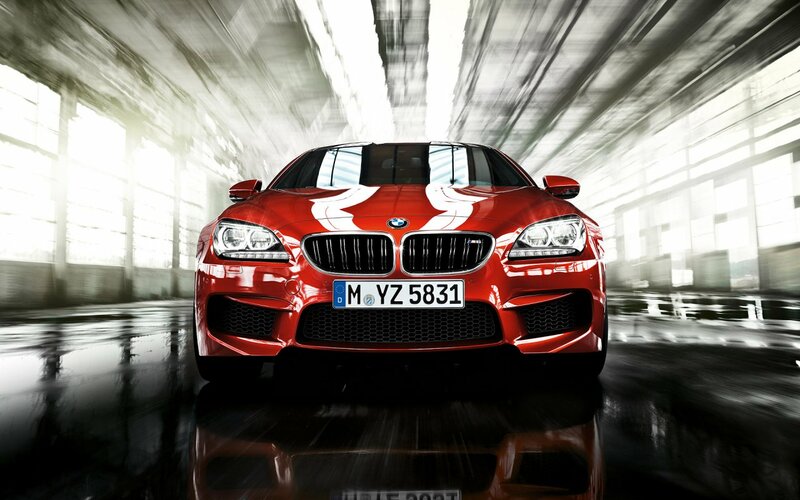 To heavy and complex theres a reason the germans lost ww2.The e46 m3 was the last ultimate driving machine. 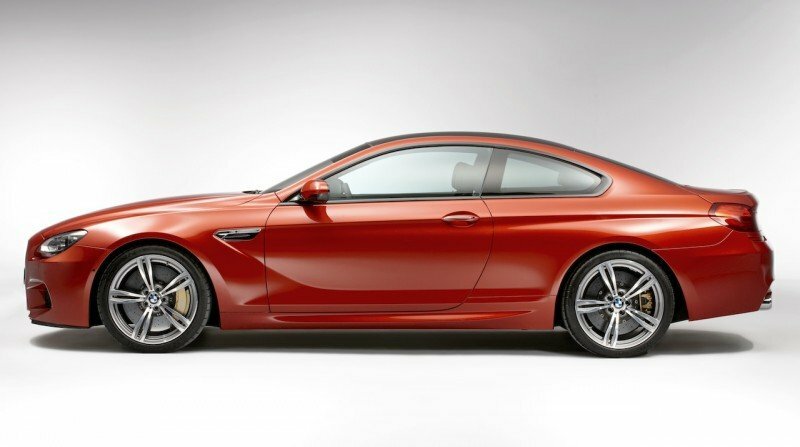 @aaaa: It's BMW's equivalent to the Aston Martin Vanquish. My favorite BMW ever made, however is the Z8, they should bring it back with the M6's engine. 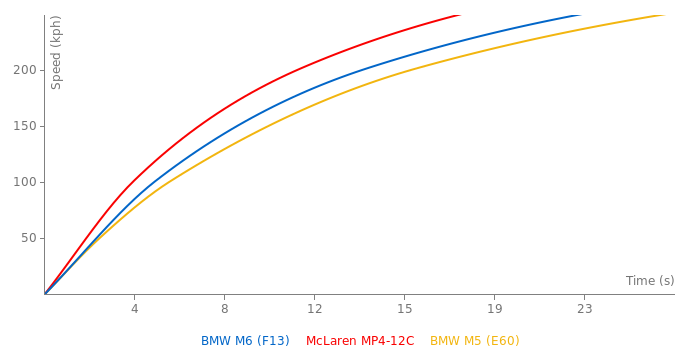 Its just that variation for me, a base M3 Competition doesn't really do it overall for me. Great car, but in that price range I think I could find something better for me. Still to this day, a True drivers car, Fantastic to look at, and drive, High reving N/a engine, Light weight, classic Bmw looks, driving pleasure, it Embodies what Bmw SHOULD be and uphold, The Ultimate Driving Machine. Which I don't think they should use anymore, atleast not so earnestly. I had the opportunity to purchase one a few years ago for 48k, But I didn't, I wanted to, but, sadly, I wouldn't buy a car only for me to abuse it, I Love cars to much, and I would have abused that car to the full extent, so I passed on it. 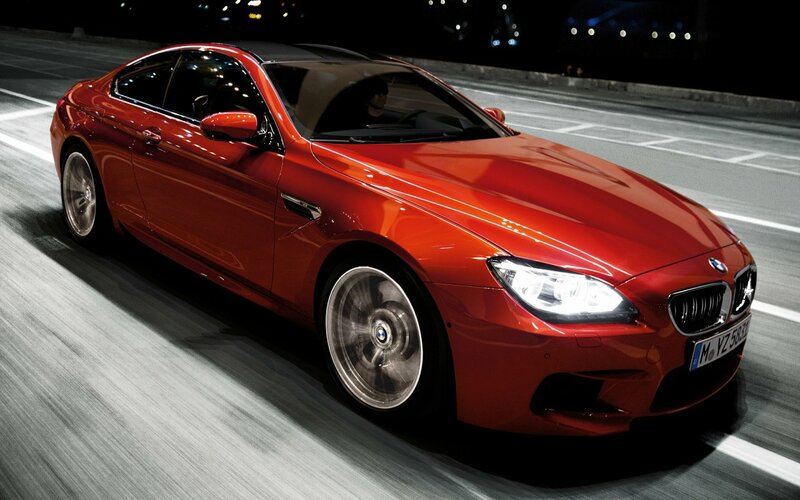 Awesome car, the BMW M6 is my favorite car that BMW still makes. It doesn't have 16.5 inch brakes. 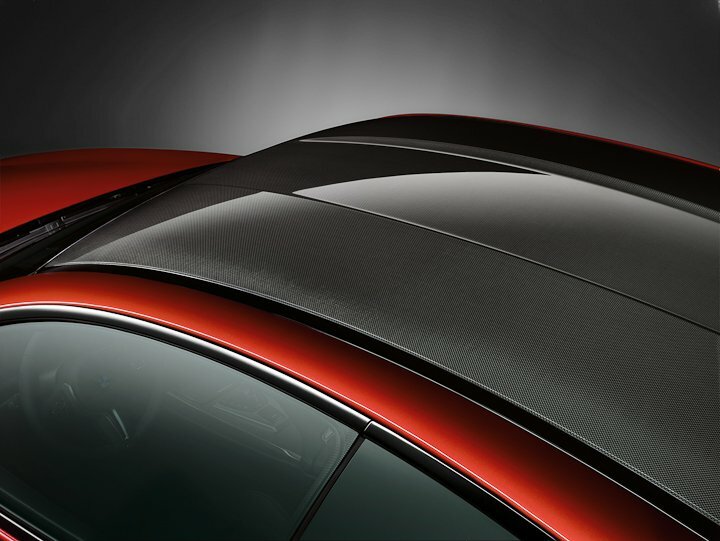 Fronts are 15.7 inches and rears are 15.6 inches. Those are some massive brakes. Great for the track! 16.5 Inch Brakes! I believe along with the Continental GT SuperSports this is a World Record For Stock Car brake size, correct me if im wrong. I too was a bit surprised by the 400lbs weight difference in Generations. 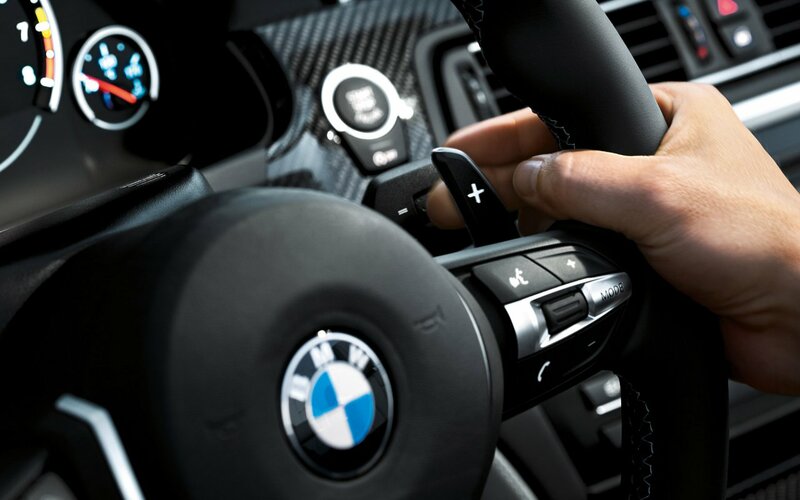 Either you get heavier, or you get lighter, in Bmws case, you get heavier. Practically the same as the m5 but less practical. Hockenheim Short (Sport Auto 11/2012): 1.13,2 min. No, 0-100 kph is 3,9 s as well. 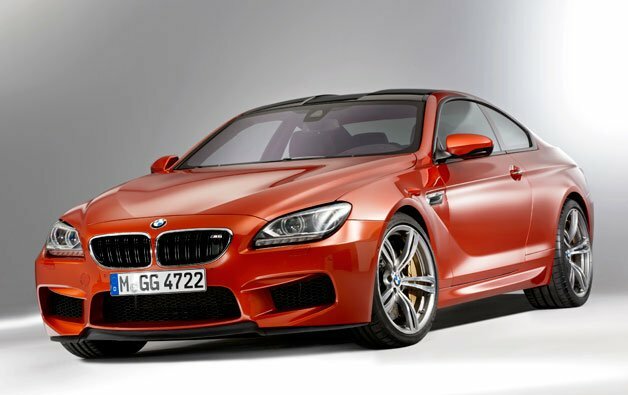 632 hp M6? 560 hp is factory claim. Fastest launch: without Launch Control.